It is with the deepest regret and sorrow that we mourn the tragic passing of our dear colleague, long-time client and great friend, composer James Horner. An avid and experienced pilot, James was flying a single-engine aircraft that crashed in a remote area of northern Ventura County, California, shortly before 9:30am PST on Monday morning. He was 61 years old. Our thoughts and prayers are with James’ family at this difficult time, and also with the millions of people around the world who loved his music. A shining light has been extinguished, which can never be replaced. It has been an honor and a privilege to have worked with James since the inception of our agency. For more than three decades, his unique creative genius made an indelible imprint on each of our lives and on those of the entire Hollywood community. There is not a person in our GSA family who wasn’t touched by the power and reach of his music, and who isn’t diminished by his loss. We express our love and sincere condolences to James’ wife Sara and his two daughters, Emily and Becky. And we take comfort in the belief that in his last moments, James was doing something from which he derived such great joy. His spirit will continue to soar, and he will be with us always. UPDATE #1: According to a statement released by James Horner's lawyer, Jay Cooper, the legendary composer has still not been confirmed as a victim of the tragic crash on Monday. 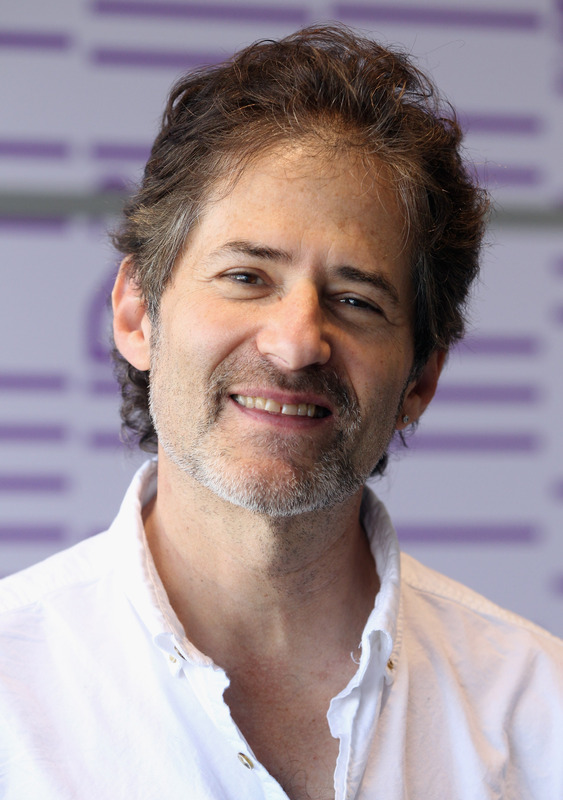 From Deadline : "Although we are all awaiting official confirmation that our dear friend and client James Horner was in fact the pilot, we are shocked and deeply saddened to learn that his single-engine aircraft was involved in a fatal crash yesterday morning in northern Ventura County... Our thoughts and prayers remain with James’ family at this difficult time. We can offer no further comment for the time being, except to ask that the family’s privacy be respected in the days ahead." PREVIOUS: In sad news for Hollywood, a man responsible for so many beloved and award-winning winning tracks has been reported dead. Titanic composer James Horner died Monday in a tragic plane crash, according to BBC. The 61-year-old trained pilot was solo-manning an aircraft registered under his name when it crashed just north of Santa Barbara, California. Officials did not confirm the identity of the pilot as of Monday evening, though Horner's assistant Sylvia Patrycja confirmed his death on her Facebook page, writing, "We have lost an amazing person with a huge heart, and unbelievable talent. He died doing what he loved." The outpour of love from Hollywood as celebrities reacted to Horner's death showed how much he and his timeless music will be missed in movies to come. Bustle's request for comment were not returned Monday evening. Horner was closely tied with director James Cameron and won two Oscars for his work on Titanic, including best original dramatic score and best original song for "My Heart Will Go On," sung by Celine Dion. Besides Titanic, Horner's work could be found in other James Cameron films Avatar and Aliens. Horner was a prolific composer, whose scores can be found in a wide range of film genres — Honey, I Shrunk The Kids, Braveheart, Something Wicked This Way Comes, Willow, Field Of Dreams, Jumanji, Apollo 13, A Beautiful Mind, and Troy.